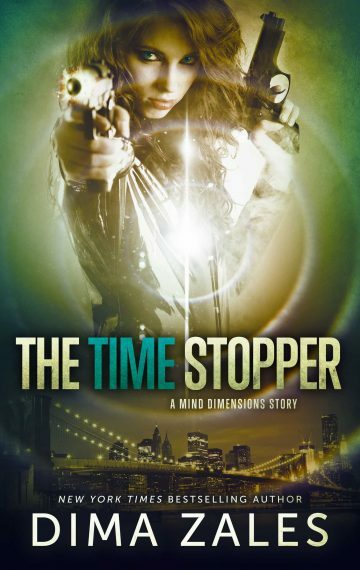 From a New York Times bestselling author comes a novelette in the Mind Dimensions series. This short story does not require you to have read the other books in the series. I can stop time, but I can’t change anything. I can access memories, but not far enough. My name is Mira, and my life is about finding the Russian mobster who killed my family.